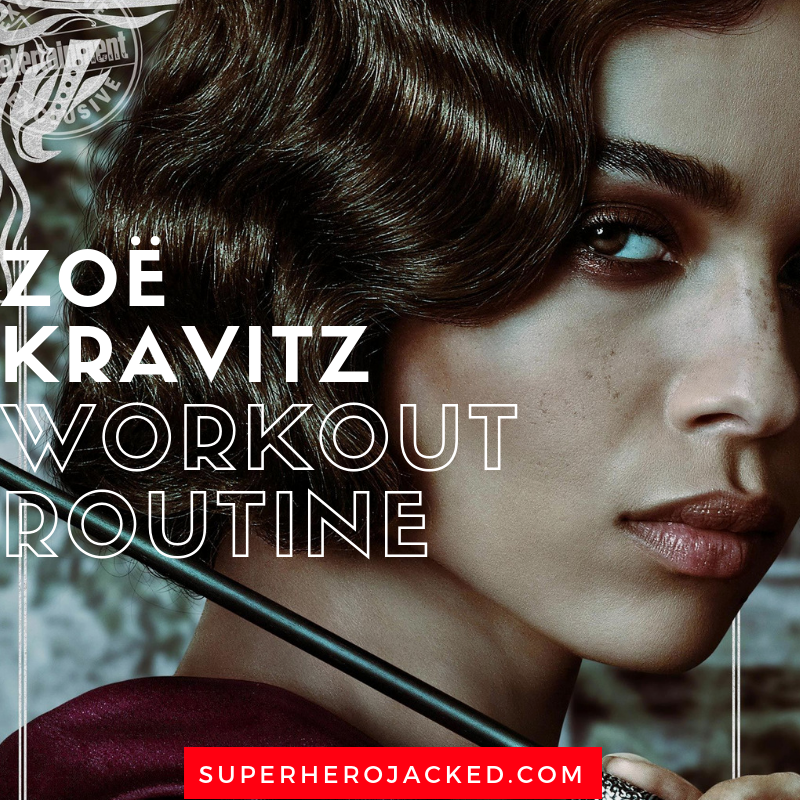 Zoë Kravitz Workout Routine and Diet Plan: Big Little Lies, X-Men, Fantastic Beasts, Mad Max, Divergent and more! The Kravitz family has some good genetics. Lenny is shredded, and Zoë is a total babe. Zoë has been in Mad Max: Fury Road, X-Men: First Class, Divergent, After Earth, fairly recently Big Little Lies, and soon to even be our Leta Lestrange in Fantastic Beasts: The Crimes of Grindelwald. And, while this absolutely was not planned at all, we are currently on an Aquaman movie kick, and Zoë Kravitz mother, Lisa Bonet is actually remarried to Jason Momoa. Weird how that worked out, but it’s a fun fact nevertheless. 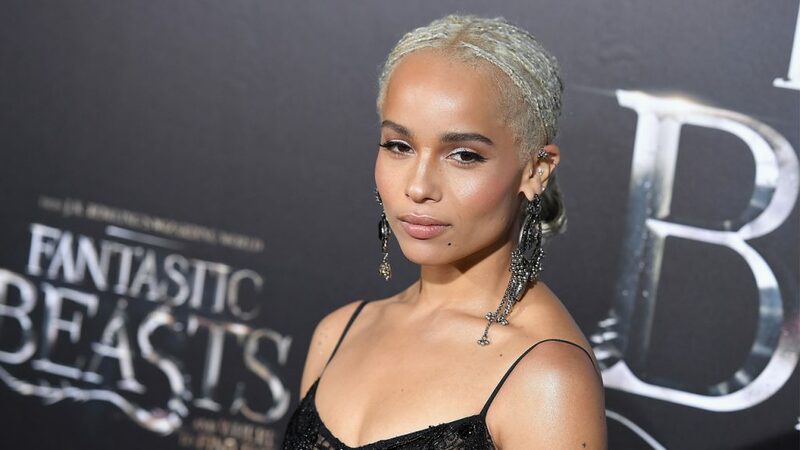 Zoë Kravitz falls in among the shortest women we’ve seen at SHJ. 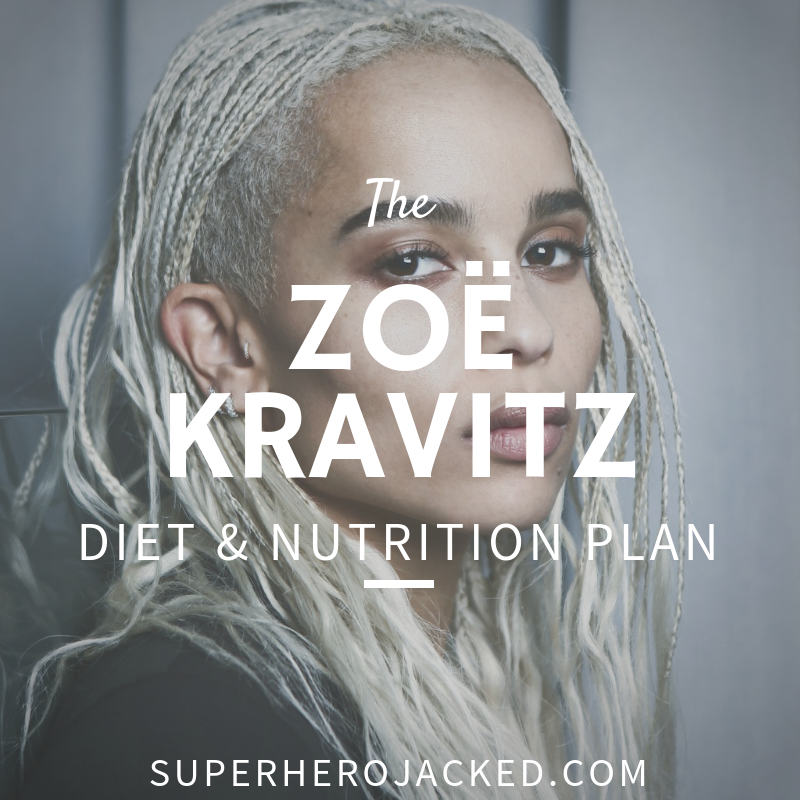 Harpers Bazaar has a couple good interviews with Zoë Kravitz that really help us put her diet into perspective. I need time to wake up before I have my breakfast, and sometimes it takes my body a while. When I’m working and I have to get up at four o’clock in the morning, I’ll need, like, two breakfasts. But if I have a normal day when I get up by myself, sometimes as late as 10:30, I usually don’t get hungry until noon or 1 P.M. A perfect breakfast is eggs over easy with toast and avocado. If I’m making it at home, I’ll do a bowl with quinoa and egg and avocado and sriracha, but I usually go out. I was raised vegan. My mom would always make quinoa with squash and kale, hippie stuff like that. Now I eat meat, but I try to be conscious about where it’s coming from. But I stick to mostly vegan health food just because it’s how I grew up. I’ll usually have a snack like wasabi chips with avocado or almond butter on toast. Juice Press is great for snacks too, and they’re everywhere in the city now. I order their Volcano drink, and I’m obsessed with their marinated kale salad. For dinner, I’ll go to Lovely Day in Manhattan; they have really good Thai food. And I’m always up for sushi of any kind. There’s a Japanese-Jewish-fusion restaurant in Brooklyn called Shalom Japan that’s awesome. Sake is my drink of choice. So Kravitz really likes to switch it up and diversify her eating. She eats fairly healthy from the things she named, and stays pretty active. Kravitz is really into moving and being active. Which seems to be a trend among the celebrities we see. I try to work out when I first get up. Otherwise I’ll go late at night, like 10 P.M. I think it helps me sleep, and it’s very important to sweat and move your blood. My gym in Brooklyn is really small, and I’ll just go on the elliptical for 30 minutes, long enough to work up a sweat, and then I’m good. I also love steam rooms, because it helps get all the toxins out and rejuvenate your body. And I do stretches and sit-ups at home, like leg exercises and stuff. I’ve worked with a lot of trainers over the years for shows and films, so I know enough about fitness to do things on my own at this point. 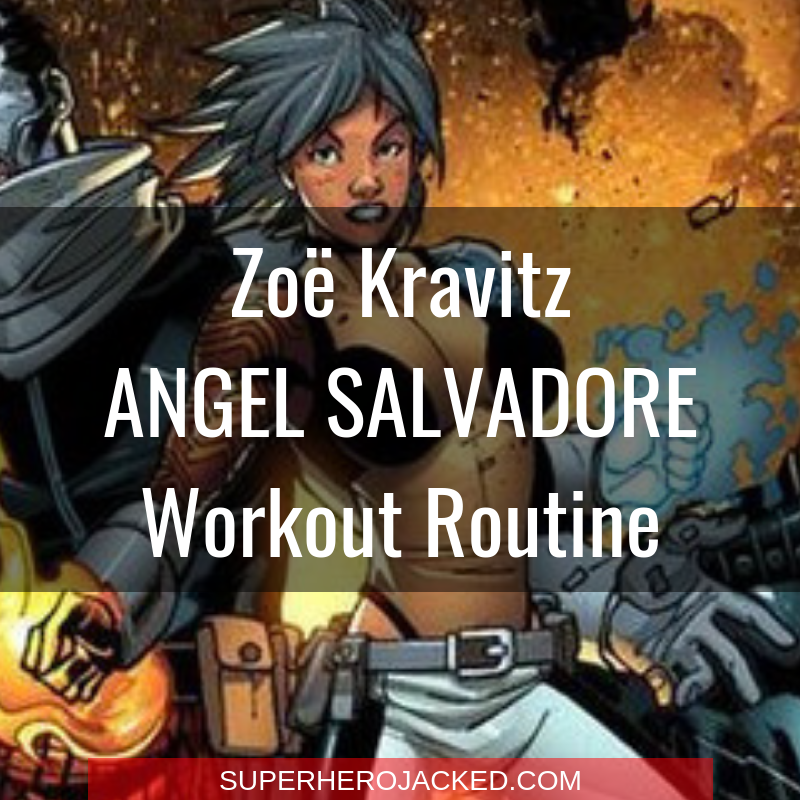 We’ve seen other celebs opt for cardio and some bodyweight stuff when getting in their workout. Amber Heard utilizes running more often then not, and Jennifer Aniston opts for yoga. And, as far as hiking and getting outdoors and active, I would have to list almost the entirety of our female celebs! 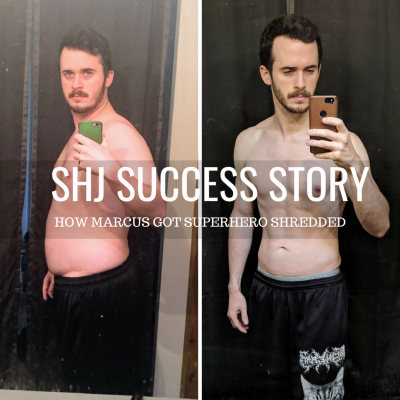 We’re actually adding a fully bodyweight routine called “The Bodyweight Book” to our Superhero Programs (which we currently have one of each for Cutting, Recomping and Bulking). That might even be a little more intense than Kravitz opts for, but thankfully there will be three different levels of intensity. Either way, let’s do this! Zoë Kravitz workout is not anything crazy. You could be active 7 days a week and be fine. I actually stay active on my off-days via cardio like walking or hikes or even running. For this reason, I’m programming you one day for her routine that could be turned into 5+, and then I’ll add in some alternative options for getting active. Stretch and Sit-Ups can be done separately, as Kravitz states she does these at home sometimes. This part is extremely important if you’re not getting to the gym. Kravitz also mentions walking around the city and being out and about more often than not. These are things that need to be factored into her activity level. Do things you enjoy. Go hiking. Play sports. Go surfing. 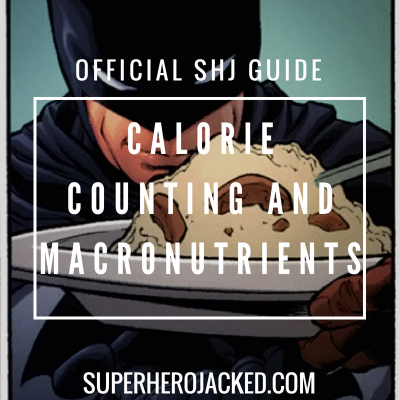 Also check out programs on the site from Coach Derek here: Moon Knight, Deathstroke, Daredevil. 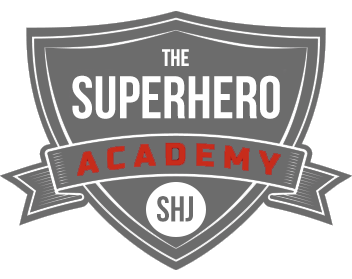 And check out the Parkour Workout (Nightrunner) designed by Academy member Felix!